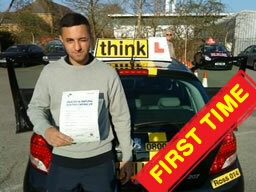 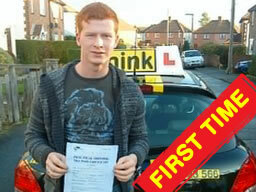 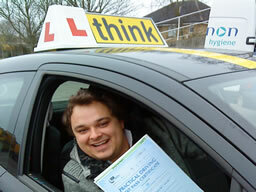 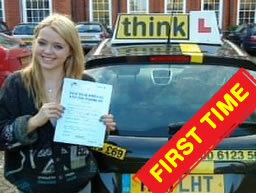 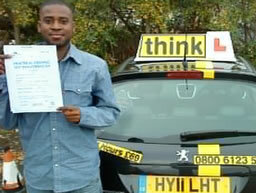 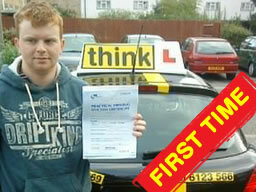 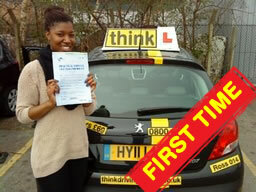 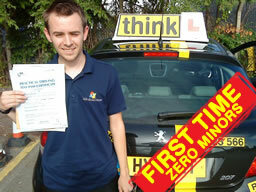 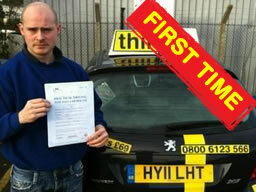 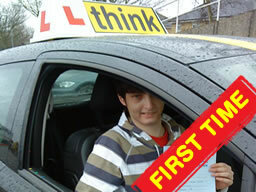 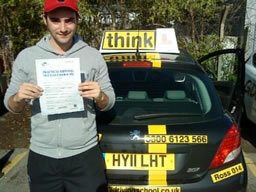 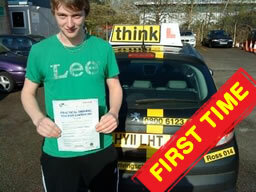 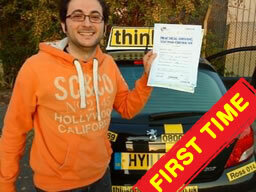 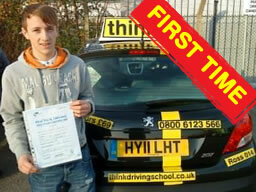 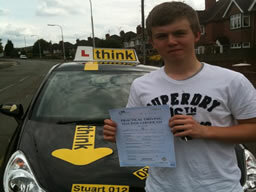 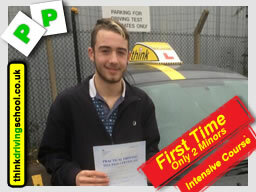 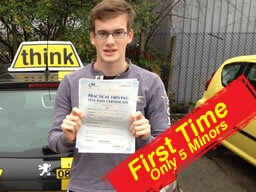 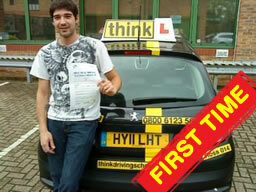 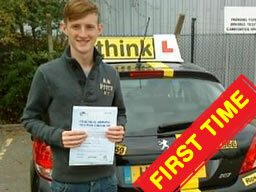 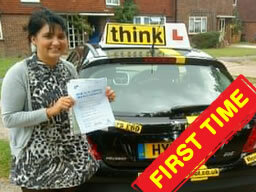 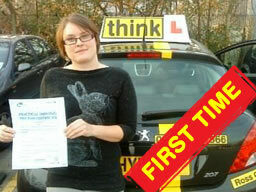 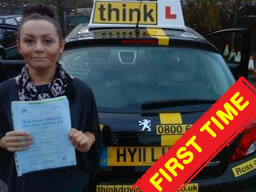 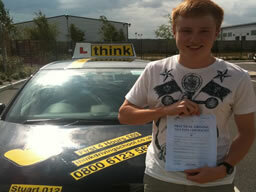 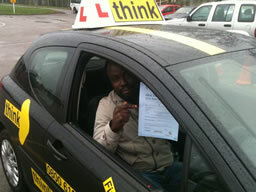 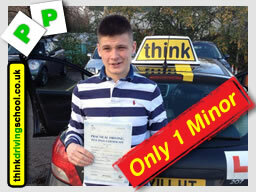 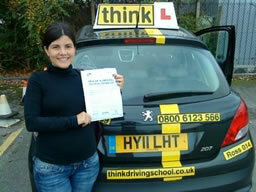 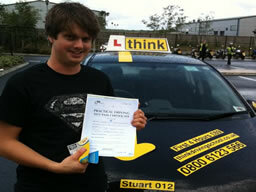 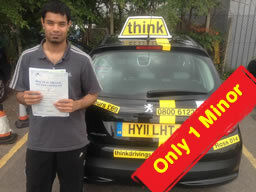 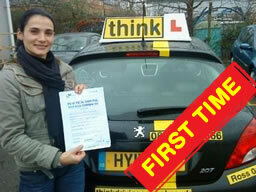 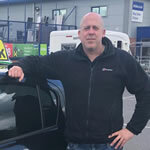 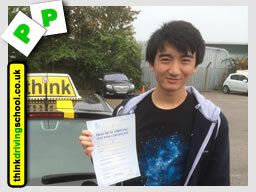 Hi all, my name is Ross, I'm a Fully Qualified Driving instructor for think driving school based in Guildford. 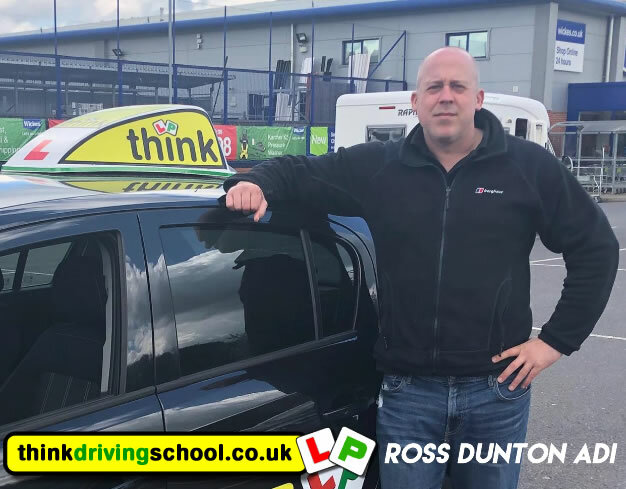 I have been a driving instructor for over 13 years now, before I became a think driving school instructor I spent time studying for my degree at Brighton University. 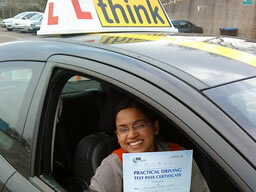 I always wanted to be a teacher and love driving, so teaching people to drive seemed to me the logical step. 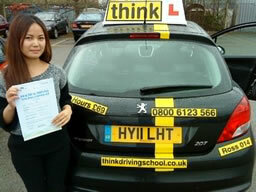 I have been teaching people for 9 years now in the Guildford area and have developed my skills over this period. 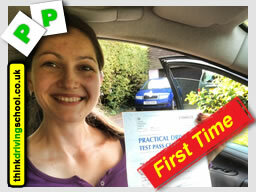 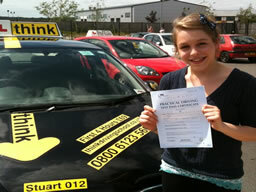 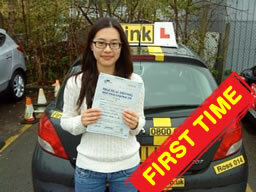 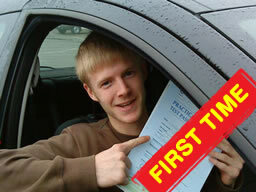 My first time pass rate is now very high, as is my knowledge of the driving test and the DVSA's pass requirements. 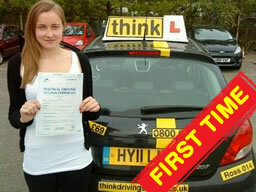 - However it is very important to remember that here at Think, you will be taught safe driving for life not just how to pass the test. 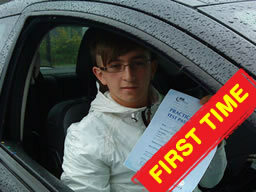 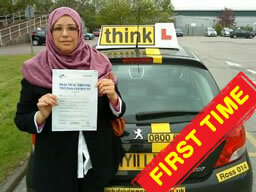 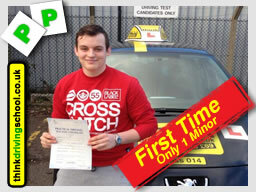 I am a calm and patient instructor and get great satisfaction from seeing development and improvement in all my pupils, as they reach driving test standard and beyond. 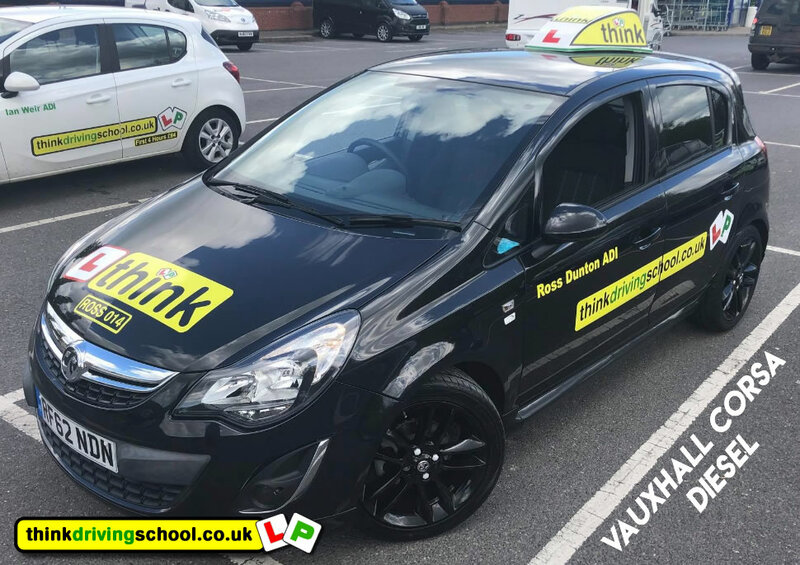 The area's I cover as a think driving school driving instructor include; Woking, Old Woking, St Johns, Knaphill, Horsell, Goldsworth Park, Bisley, Brookwood, Send, Guildford, Burpham, Merrow, Stoughton, Jacobs Well, Worplesdon, Ash and Normandy.